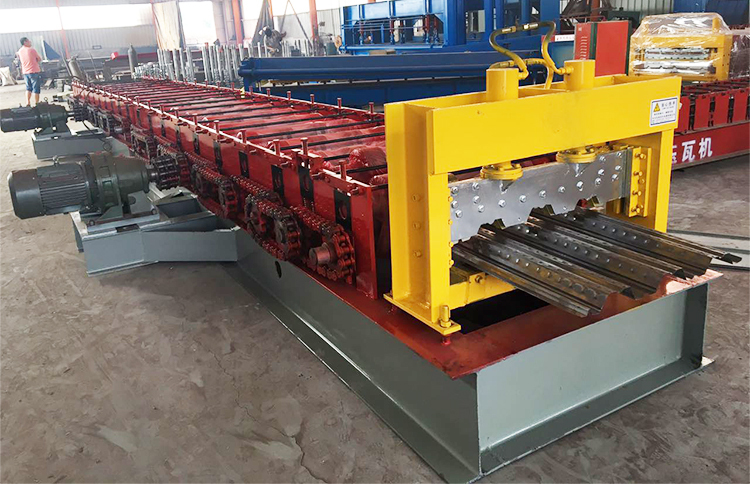 - Floor decking sheet roll forming machine is automatic hydraulic shearing machine. 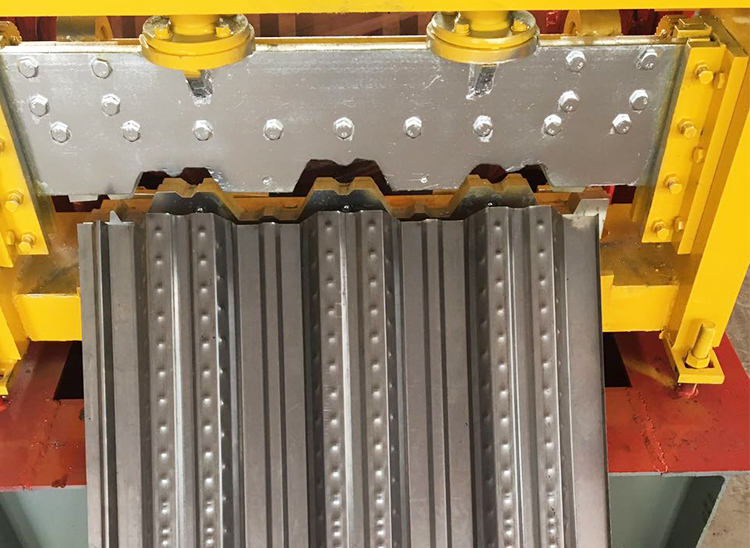 - The production is used for floor panels.The production has high peak, high strength and other characteristics. 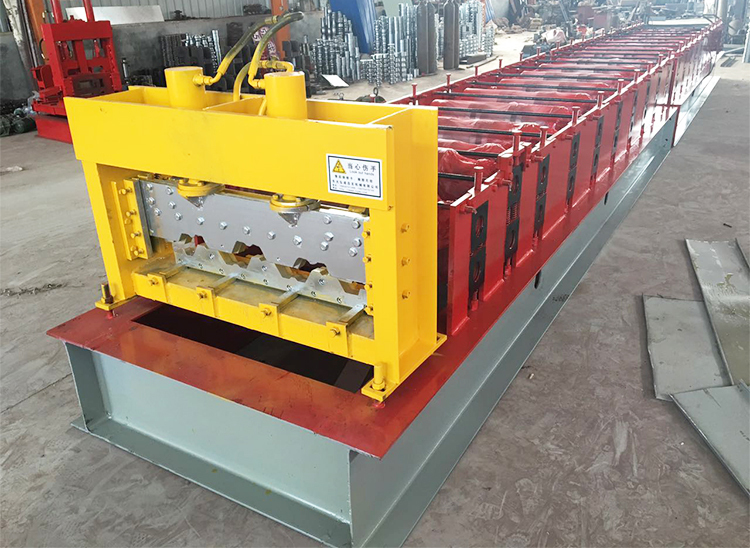 - Floor decking sheet roll forming machine has a high degree of automation and low cost. 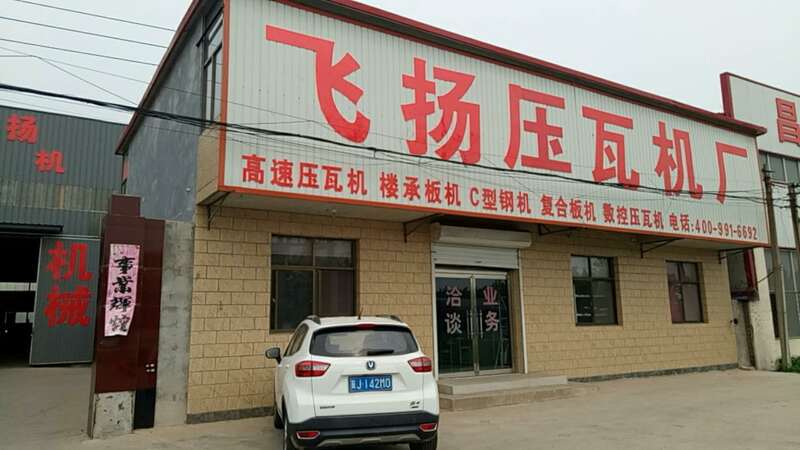 - This machine is mainly composed of feeding machine,platform,roll forming machine, embossing molding device, cutting device, hydraulic station, computer control cabinet etc. 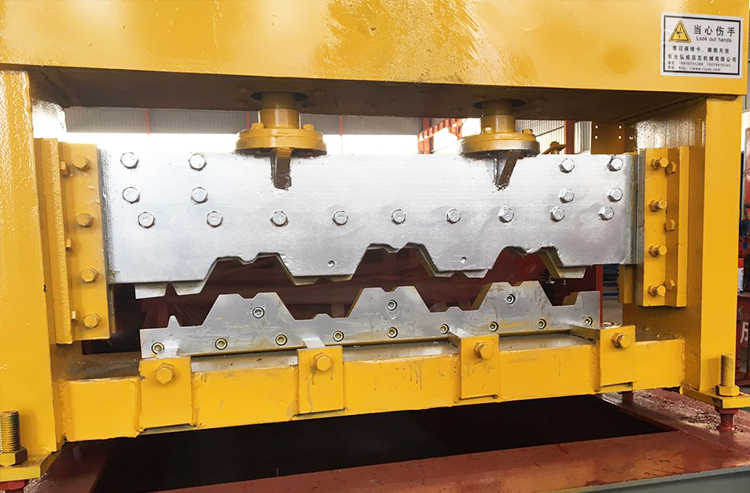 Our deck floor tile molding machine can be profile custom,and are high quality,can longevity work.we can do any type of equipment according to customer requirements. 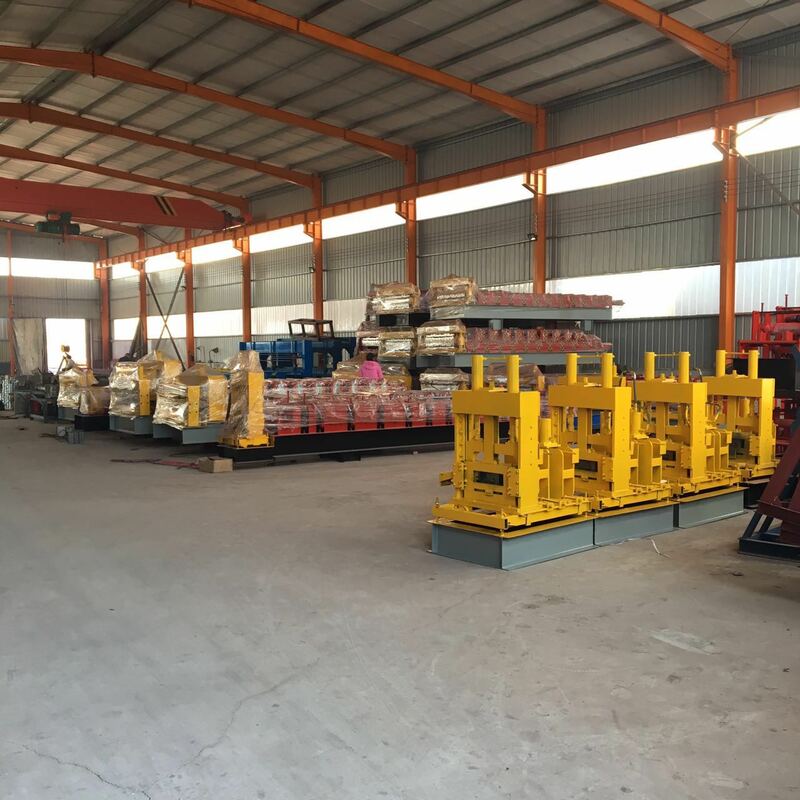 We have a lot of models, but not fully demonstrated,We can also customize according to your needs,any other requirement please send inquiry to us. 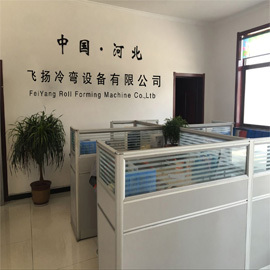 Our company is a manufacturer of roll forming machine. 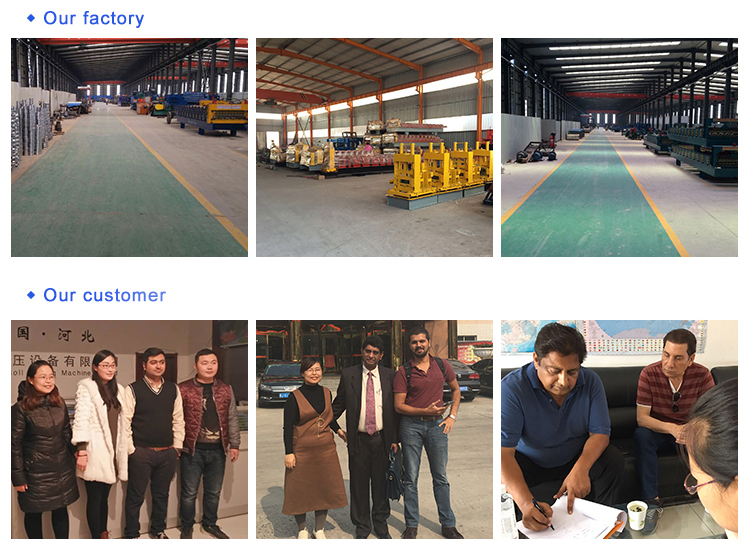 We have been establishing and keeping good business relationship with more than 70 countries of worthy clients all over the world, mainly locating in East Europe, Middle East, South and West Asia, Africa and South America. 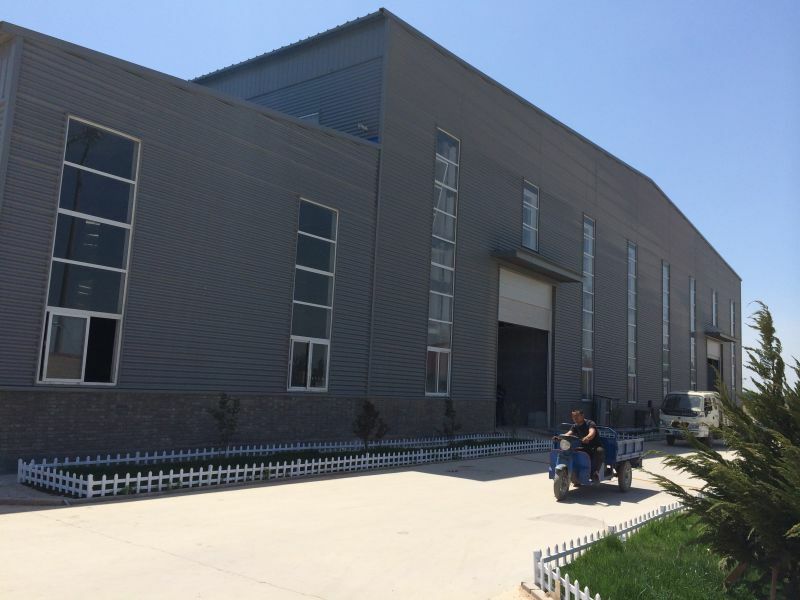 We are proud of our own professional team with more than 18 years` experience in customized design and manufacture, installation and test, technical solution and after services. 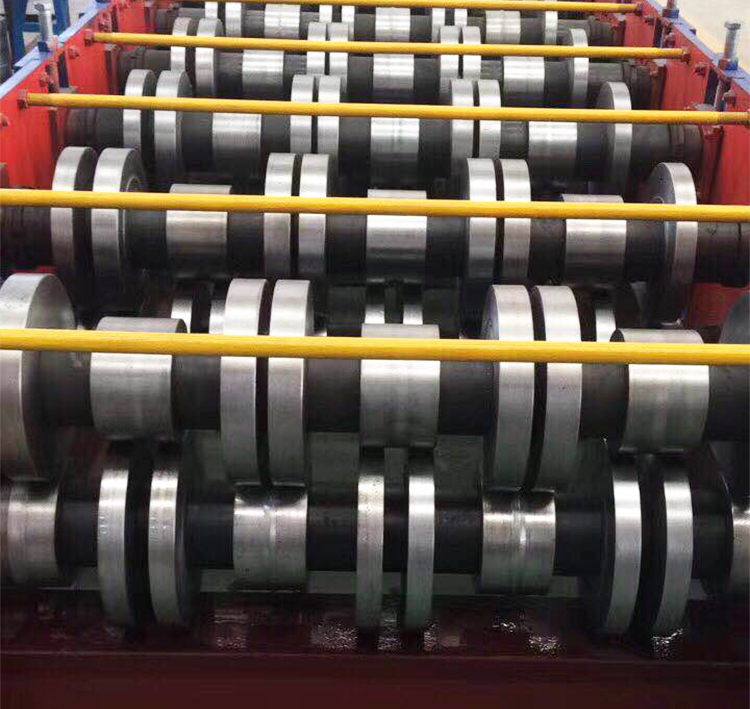 All the machines are with international quality standards and great after-sales services. 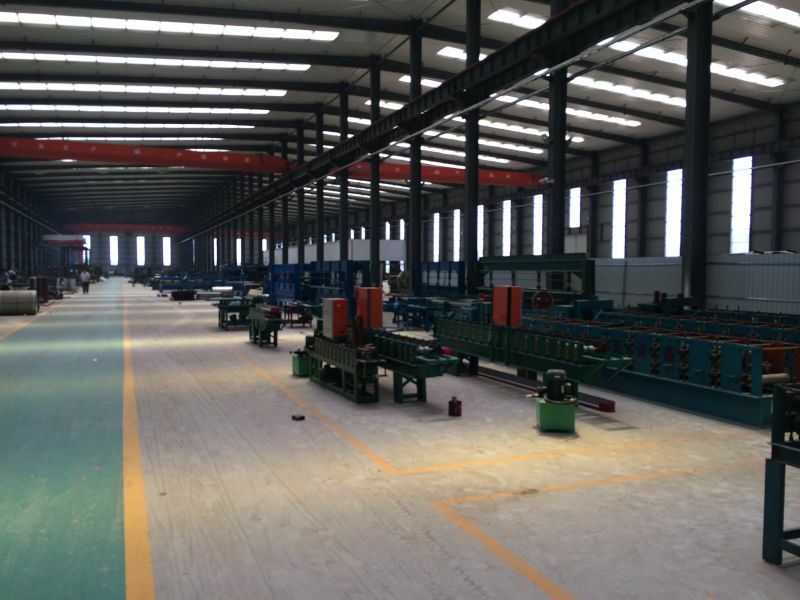 Main product catagories color steel roll forming machine, classical glazed tile forming machine, double layer roll forming machine,C/Z purlin machine for light steel structure building, floor deck forming machine, sandwich panel production line,fast guardrail roll forming line and various kinds full-automatic cold bending roll forming equipment.We do firmly believe :technological innovation ,making every detail of the product perfect is our ambition ever. 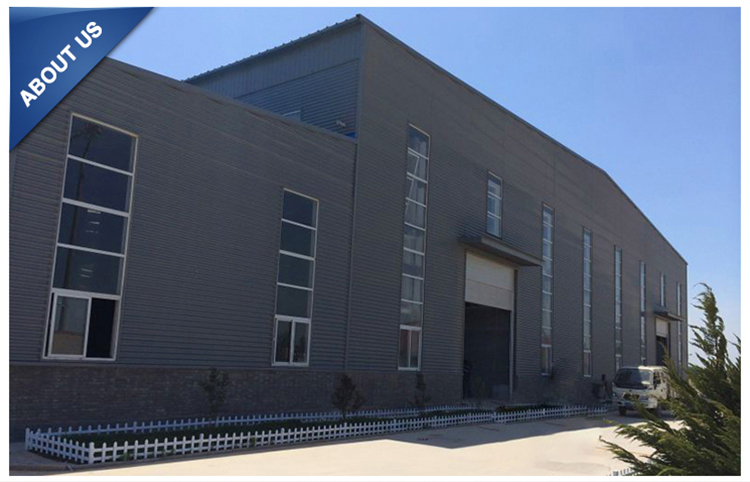 Company Name: Cangzhou Feiyang Machiney Manufacturing Co., Ltd.